Two Guttenberg residents have been charged in connection with an alleged Hoboken stabbing early Tuesday morning, February 5. They are 18-year-olds Alexis Angulo and Santos Gonzalez. Angulo was charged with aggravated assault, endangering an injured victim, possession of a weapon, and possession of a weapon for unlawful purpose; Gonzalez was charged with aggravated assault, conspiracy, and endangering an injured victim. 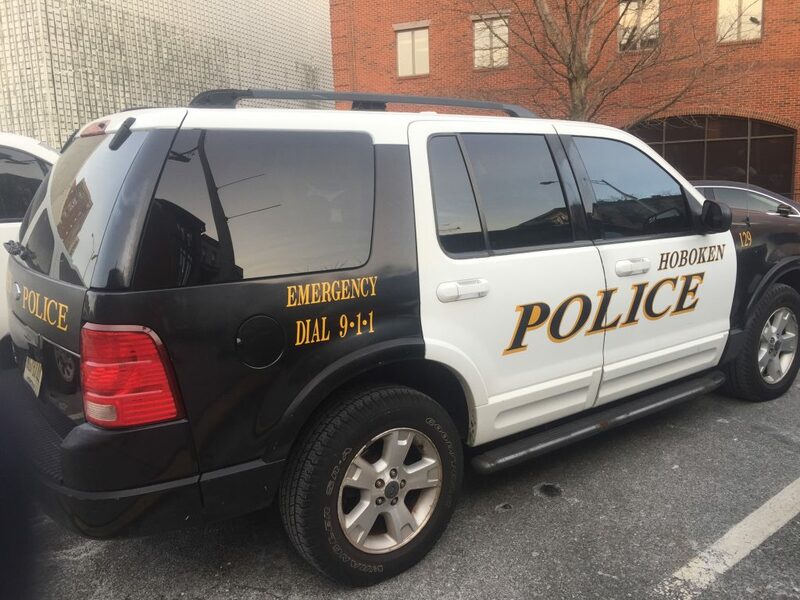 According to the press release from the Hoboken Police Department, at approximately 12:20 a.m., uniformed officers were dispatched to the area of 11th and Adams streets on a report of a male screaming for help. Officers were later able to locate the victim at the Hoboken University Medical Center. The victim told officers he was allegedly attacked by a group in the area of 11th and Clinton streets and was able to flee toward 11th and Adams streets where he was located by friends and transported to the hospital. He had approximately 10 stab wounds to different parts of his body. The victim explained he was allegedly lured into the area by a former acquaintance when he was approached from behind by a group of three males. As the victim attempted to flee, he was allegedly tripped and fell to the ground when Angulo allegedly began to stab the victim repeatedly with a knife causing the injuries before all parties fled the scene and left the area. Detectives were immediately notified of the incident and began investigating the matter. Detectives, along with members of the Guttenberg Police Department, located the defendants and placed them under arrest. They were transported to the Hoboken Police Department where they were processed and charged. They were later remanded to the Hudson County Rehabilitation Center. The press release states that the investigation is still underway; other people involved are being actively sought to explain their roles in the incident. Anyone with information is asked to call or email Det. Adam Colon or Sgt. William Collins from the Investigations Bureau. Det. Colon can be reached at 201-420-5102 or email colona@hobokenpd.org and Sgt. William Collins at 201-420-2111 or email collinsw@hobokenpd.org.